Pfc. 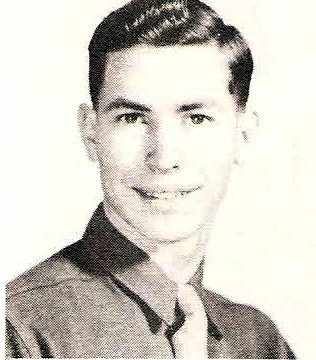 Vernon Leslye DeLong, son of Mr. and Mrs. Mae. DeLong, Graham, husband of Marquita Lee, Olney. Entered Army, 1945, trained at Camp Hood, Tex., Ft. Custer, Mich.